Thursday, January 24, 2013, 7:30 p.m.
Back again by popular demand! 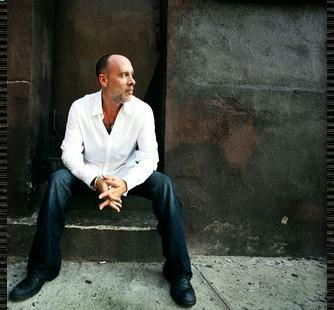 Marc Cohn is a singer-songwriter who combines the precision of a brilliant tunesmith with the passion of a great soul man. Perhaps best known for his song "Walking in Memphis," he has recorded a total of seven albums and won a Grammy Award. His newest album, Listening Booth: 1970, features Cohn's interpretations of classic songs by the likes of Paul McCartney, Cat Stevens, Van Morrison, Smokey Robinson, Eric Clapton and others.